Based in Singapore, Lyte Ventures provides financing solutions to freelancers and SMEs around the world. Driven by the desire to empower individuals and businesses alike, Lyte Ventures is committed to create opportunities for everyone through our digital platforms. We hold fast to integrity, empathy, and being future-proof in our strategy, design, and innovation. To build an assured future for all. The future-proof bank for the new economy. A good bank for the future. Led by seasoned entrepreneurs and respected professionals, Lyte Ventures was founded on the mission of creating an assured future for all. 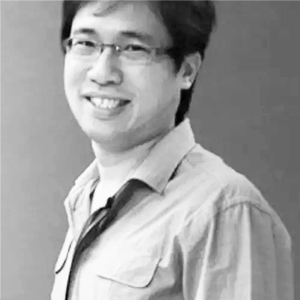 Dennis Goh is the co-founder, Executive Chairman and co-CEO of Lyte Ventures. Formerly a Public Service Commission (PSC) Scholar with the Singapore Government, he left the civil service in 2006 to start HungryGoWhere. As Managing Director, he led HungryGoWhere to become Singapore's top food and beverage social media platform before it was acquired by Singtel in 2012. 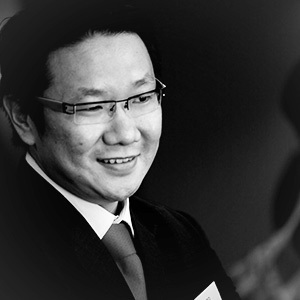 At Singtel, he led and grew the International Digital Media Operations across the Asia-Pacific. He joined Wavemaker Partners as a Partner in 2014 and invested in several start-ups, before starting out again to co-found Lyte Ventures in late 2017. 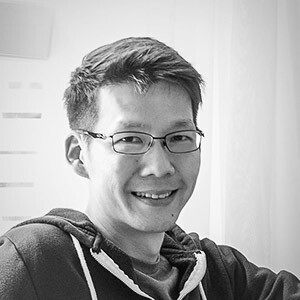 Vincent Ha is a co-founder and CEO of Lyte Ventures. He co-founded and led Gushcloud as CEO from 2011, taking it to the largest influencer media and marketing company in Asia-Pacific. In 2015, Yello Digital Marketing (YDM) Global took a majority stake in Gushcloud, and Vincent became YDM Global's Chief Strategy Officer while continuing as Gushcloud's CEO. He co-founded Lyte Ventures in 2017, and took on the helm as Co-CEO. He is also a co-opted Director at the YMCA of Singapore. Isaac co-founded Resolute Labs, a digital agency, and later founded Future-Proof Software, a business process and software consultancy, where he served in each as Managing Director and Principal Consultant. Through an acquisition, he now is the CTO of Lyte Ventures. 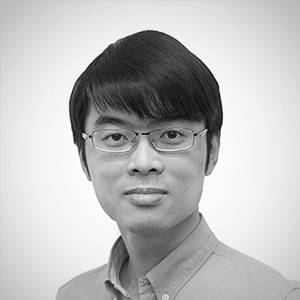 He oversees the strategy and implementation of Lyte Ventures’ products and infrastructure. He is also actively supporting the entrepreneurship community through networks such as SMUpreneurs. 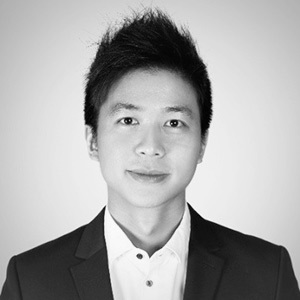 Melvin Yuan is Chief Commercial Officer at Lyte Ventures. He was formerly co-founder and CEO of The Commissioned - a marketplace for bespoke artwork. Before that, he co-founded YFind Technologies - the locational technology and analytics company acquired by Ruckus Wireless, Inc. in 2014. He also founded Omnifluence - a social media and technology consultancy that advised government agencies and technology companies including Microsoft and HP. Melvin started his career in public relations and marketing, and in his last agency role, built the Asian digital strategies group for Waggener Edstrom Worldwide. Bruno is the Head of Legal and Compliance for Lyte Ventures. He advises the Board of Directors and senior management, and is the Data Protection Officer for the group. He manages legal services and the monitors compliance of Lyte Ventures. Prior to this, Bruno was Group Legal Counsel to YDMG Global, and was also a policy drafter at the Ministry of Communications and Information of Singapore. Bruno is an Advocate and Solicitor of the Supreme Court of Singapore, and a member of the Law Society of Singapore, Singapore Academy of Law, Singapore Corporate Counsel Association. Henry heads the product team in Lyte Ventures. He has been a product manager for various web and payment technology companies, like MatchMove, MoolaHome, Gumbuya and DBS Bank. He loves to straddle between business and technology to find solutions to interesting problems. 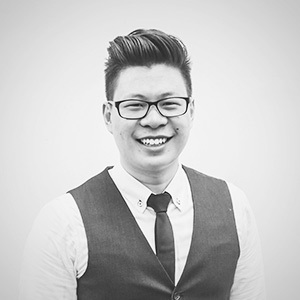 Prior to joining Lyte Ventures, Henry was a Project Manager with Savant Degrees leading various digital transformation projects for companies from various industries.